The change of terms by Google from June 11 2018 for using their map services will potentially leave many developers and websites struggling to absorb the extra costs. There is an alternative: either free or low-cost, depending on your in-house skills and server infrastructure. It’s OpenStreetMap, whose volunteers will welcome you with open arms. Resources on how to switch can be found at switch2osm.org. Those wanting to go down a self host route may also consider using a docker image – such as this example. For non-commercial uses Klokan Technologies provides a free service at openmaptiles.org. UK based Thuderforest has multiple maps styles with a free package. 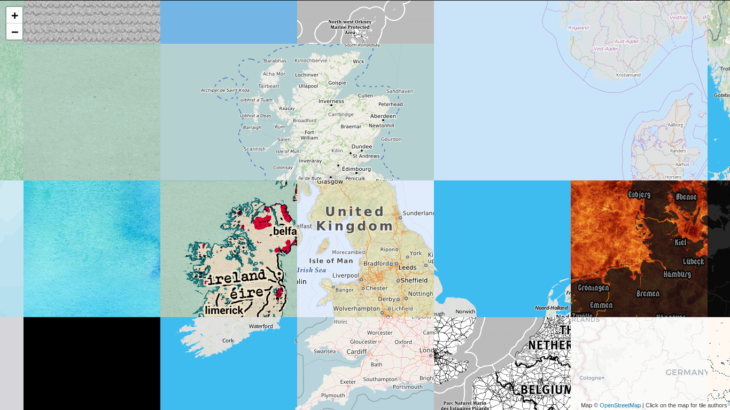 Mapcat provide free service up to 100,000 visualisations per month. MapBox provide a free service up to 50,000 map views. What about just using the map shown on OpenStreetMap.org? Developers should be aware that whilst in principle these map tiles can be used by external users for creative and unexpected uses, heavy use is forbidden (see: usage policy). The main OpenStreetMap web server doesn’t haven’t the horsepower to support this, hence the growing ecosystem of map providers such as those listed above. There is plenty of experience available from developers who have made the switch to OpenStreetMap who would welcome the opportunity to hire their skills. Please email board@osmuk.org if interested.